Gone are the days of the desktop computers as now thanks to the evolution of technology and user requirements, laptops have become a demanded item for Indians. 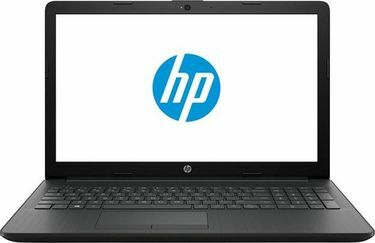 The US brand, HP is known for adroit projection of technology through its laptops. In the form of sleek notebooks or ultrabook or Chromebook laptops, HP has created a niche for itself. It brings to its customers an impressive range of laptops below 35K that are geeky in features such as multi core processors, HD LED display, disk space peaking 1 TB, dedicated Graphic memory of 2 GB and operating systems like Linux, Windows 10 or Free DOS with touch screen display and much more. The price list of the entire range of 30 HP laptops under Rs. 35000 as updated on 20th April 2019 can be found below. Available in screen size of 10.1 and above, these light weight technologic creations can be carried at ease. As per the review ratings, bonanza deals, these laptops can be purchased from Snapdeal, Flipkart, Amazon, and others. 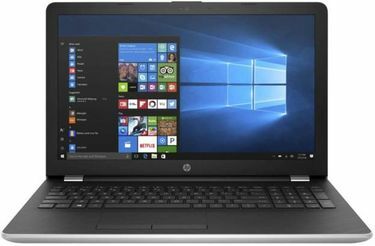 The brand also offers a minimum 1-year warranty against these laptops. 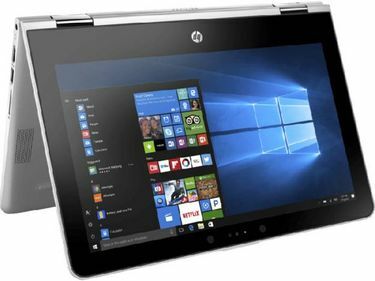 Other attractive features include battery backup of up to 9 hours and above, 3 in 1 multi card readers, HDMI port, HD Web cam, expandable memory and HD LED display and dual speakers to list a few. So, compare the price of the laptop across the online stores and buy.